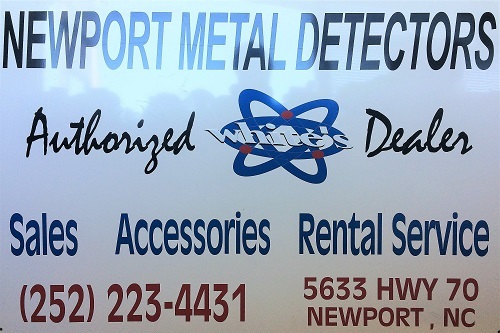 Newport Metal Detectors is not just a web page, we are a physical store with a staff. Our staff are metal detectorists by hobby and trade. If you want to see how a machine works with a demo, you can come in and see for yourself and ask questions. One-on-one service... that's what we provide. 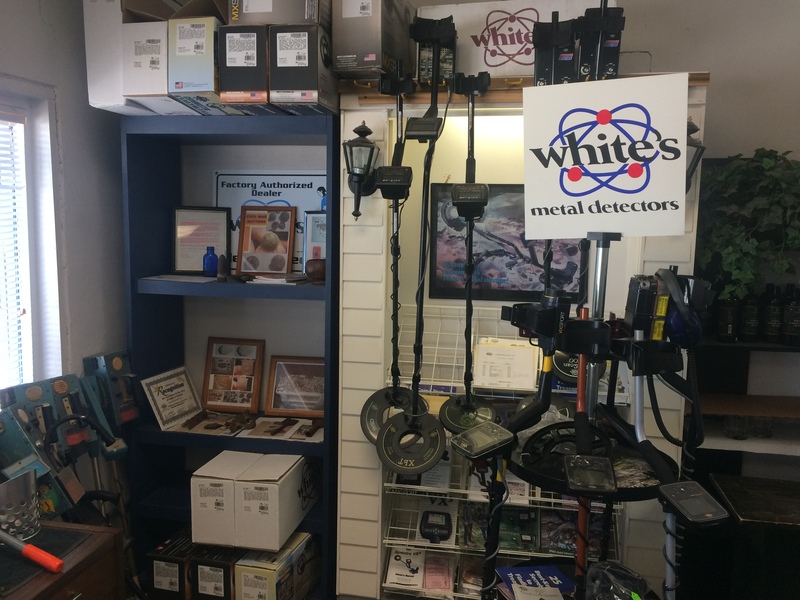 Whether you are interested in beach hunting, relic hunting, or want to rent a detector to find property stakes we're here to help. Since Kinetico & White's Electronics are both American made, that is something we can get behind and support. Our staff enjoys metal detecting and wants to fit you with the detector that suits you so you can get out there and start detecting! Gene & his wife go detecting together. He started the business in 2002. Gene uses a White's MX5. Clarke hunts locally and also does organized hunts out of state with his primary focus on relic hunting and history. He has a wealth of knowledge from his years of metal detecting. He has a quiver of detectors and you never know what he's going to use. Bill detected as a youth, and has picked it back up and hunts with a White's MXT. or a quote for a metal detector or accessory, click the email button.